Thomas Müller has praised Bayern Munich manager Jupp Heynckes for reuniting the team once again after a difficult start to the season. 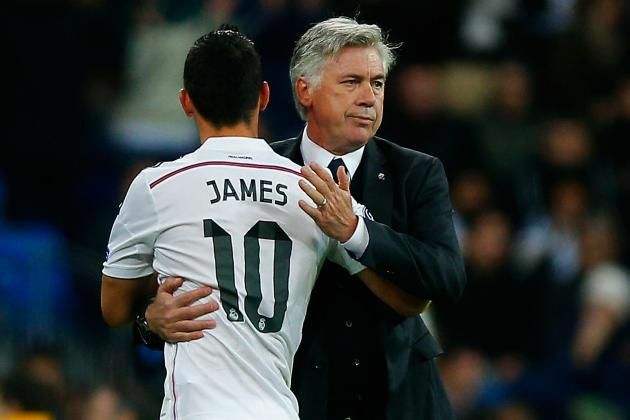 The club had a difficult start to the campaign under Carlo Ancelotti, who was unable to keep his job despite winning the league title last season. In order to go through the end of the campaign, Bayern decided to go to veteran Jupp Heynckes in order to save the season. 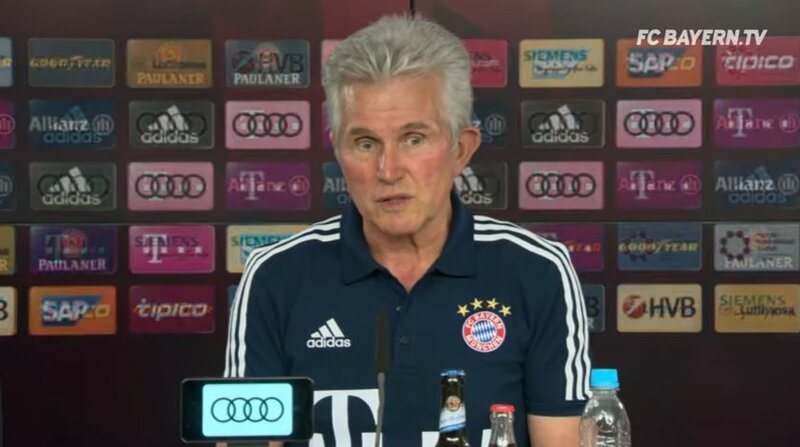 Heynckes has been in retirement since managing to win the treble with Barcelona a couple of years ago. However, he has taken like a duck to the water since coming back to the Allianz Arena. A strong set of results from Bayern Munich coupled with teams like RB Leipzig and Borussia Dortmund dropping points over the last couple of months has led to Bayern establishing a strong lead in the Bundesliga table. Even though the team may not have the same kind of dominance in the Champions League, there are signs of change coming up. One of the key aspects of the team has been the return of Thomas Müller, who appeared to be frozen out by Ancelotti. 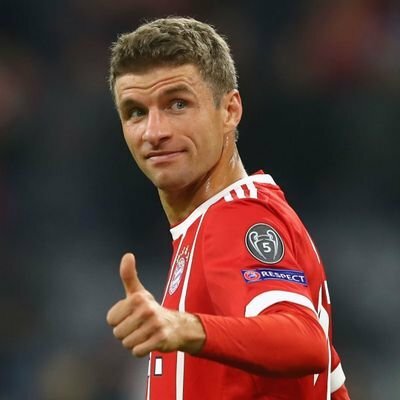 There is little wonder that Müller, who had his best performances under Heynckes, is once again the key player at the club. He has spoken about the dominance in recent weeks and says that Heynckes’ presence is a key part. Jupp Heynckes has refused to rule out the possibility of extending his Bayern Munich stay beyond next summer. The 72-year-old joined the Bavarian giants in an interim role earlier this month after Carlo Ancelotti was dismissed from the managerial post. The veteran won a treble during his previous final year with Bayern in the 2012/13 season, and he has since taken up retirement - only to make a surprise comeback. 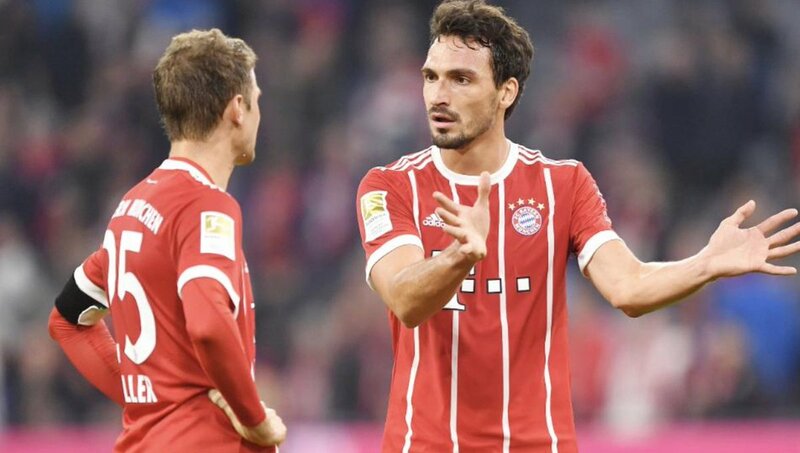 Prior to Bayern's game at Hamburg, the veteran was posed a question on his future at the club, to which he replied: "I knew that I would get asked this but it's too early for such a question. As everyone who knows me knows when I say, I will take over on an interim basis until next summer, this is the case. Because it's a huge task. Normally it wouldn't be possible for a trainer of my age, but you are only as old as you feel. I have always kept myself fit and coped well with the pressure, both as a player and as a coach. Football has always been fun." Jupp Heynckes has refused to rule out the possibility of extending his Bayern Munich stay beyond next summer. The 72-year-old joined the Bavarian giants in an interim role earlier this month after Carlo Ancelotti was dismissed from the managerial post. The veteran won a treble during his previous final year with Bayern in the 2012/13 season, and he has since taken up retirement - only to make a surprise comeback. Jupp Heynckes has made the perfect start to his fourth spell in charge of Bayern Munich, winning all three games without conceding a goal. But with huge matches coming up in both the Bundesliga and the Champions League, the veteran manager is about to find out a lot more about his current squad. Because let’s face it, this is the same group of players that started the season sluggishly under Carlo Ancelotti. He may have made a good start, but Heynckes’ selection headaches could intensify in the coming weeks, particularly when you consider who his side will up against. Bayern Munich have reportedly parted ways with manager Carlo Ancelotti following Wednesday night's 3-0 defeat to Paris Saint-Germain in the Champions League. The Italian head coach replaced Pep Guardiola at the helm last season and guided them to the Bundesliga title in his first season in-charge. However, the new campaign brought question marks over his future after a poor pre-season where they struggled to beat the likes of Inter Milan, Liverpool and Atletico Madrid. Bayern are currently three points adrift of leaders Borussia Dortmund in the Bundesliga, and the 3-0 thumping at the hands of Paris Saint-Germain was the last straw for the former Champions League winner. Will Bayern Have Bundesliga Competition This Season? With a DFL Supercup victory already under their belts and a solitary defeat so far this season, it seems somewhat of an overreaction to question whether Bayern have what it takes to capture a record breaking sixth consecutive league title. But that loss to Hoffenheim – as well as the draw at home to Wolfsburg - has already had an effect and there are some suggesting that there could be a new Bundesliga champion this season. 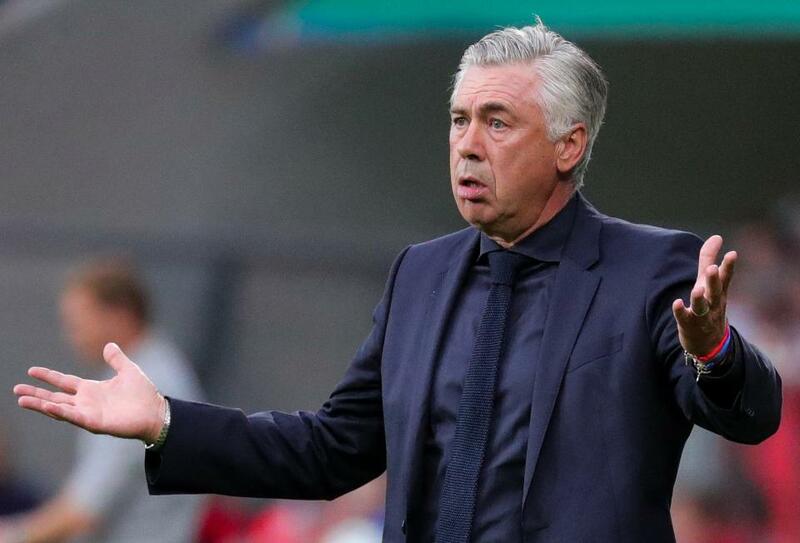 Even the most ardent of Bayern fans would not argue that some of performances under Carlo Ancelotti have been less than inspiring and although they won the league by 15 points last season it was not done in the swashbuckling manner that the fans had become used to. Read more about Will Bayern Have Bundesliga Competition This Season? Former Bayern Munich star Michael Ballack expects Carlo Ancelotti to have a difficult campaign with the German champions this term despite making a 100 percent start to the Bundesliga campaign. The 40-year-old, who has previously played under the tutelage of Ancelotti at Chelsea, believes that the manager will regret the appointment of Willy Sagnol as his new assistant this season. "I was amazed that Ancelotti said on the day Sagnol was introduced that he would have preferred Philipp Lahm or Xabi Alonso alongside him. Obviously, there were different opinions between the coach and the Bayern board. In addition, Ballack claims Ancelotti could regret the decision not to choose his own assistant and accept the Bayern hierarchy's own man. I know Carlo from our time together at Chelsea. He is a nice bloke of impeccable character who has perhaps made concessions and accepted decisions against his own will," Ballack told Revier Sport.